Catalonian voice over. Catalan voices. 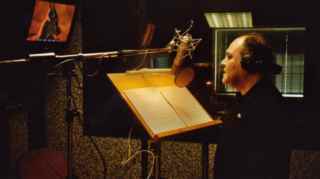 Catalan voice overs. 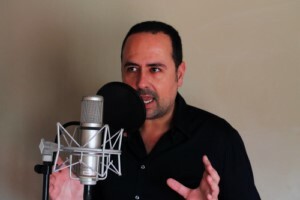 Catalan voice overs agency. 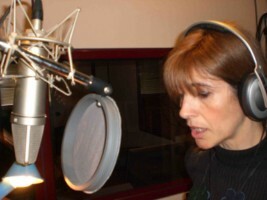 Catalonian voice over talent. Spanish voices from Catalonia. Voices from Cataluña: Girona, Barcelona, Tarragonia and Lleida. Recording studios in Catalonia. Spanish catalonian voice talent. Catalonian male voice ofr advertising. 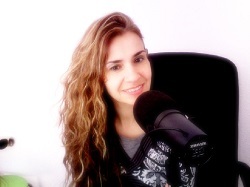 Catalonian female voice for e-learning course, dub and corporative videos. 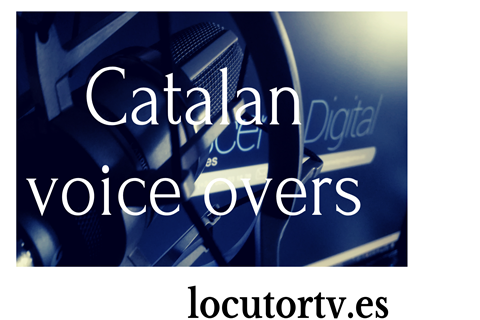 Catalonian voiceovers rates. Catalonian recording studio. Recording studio in Barcelona. Catalonian voice overs rates. 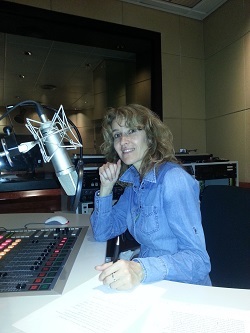 Catalan voice over talent. Catalan voice over rates. 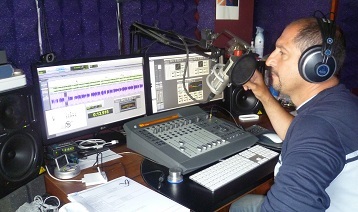 Catalan voice over dubbing and lip sync rercordings. Catalan dubbing rates. Catalan dubbing quotes. 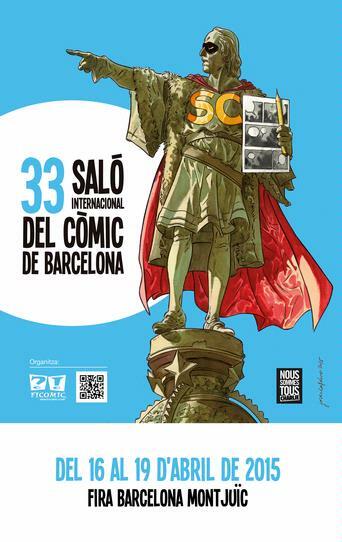 Radio spot in catalonian with Albert and Lourdes for the "Comic meeting of Barcelona 2015"